More than just a social gathering and a place to enjoy entertainment. 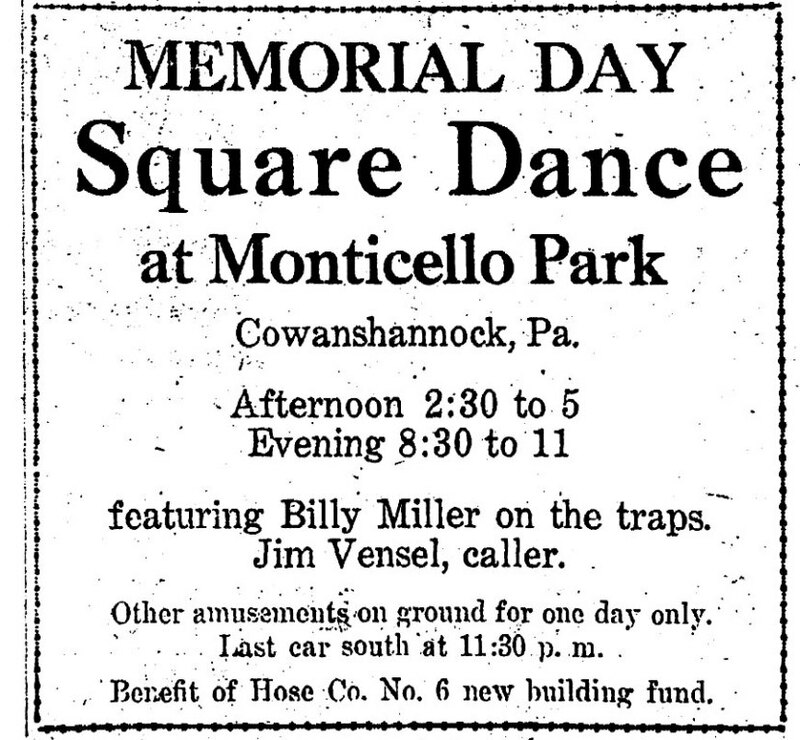 Monticello Parks being a lively place, provided several functions and fundraisers. It was even serviced by the local trolley company which is where the northern end of the lined end. Several of the people worked in the local Willard Brick Company which is now the Bernard C. Snyder Park. 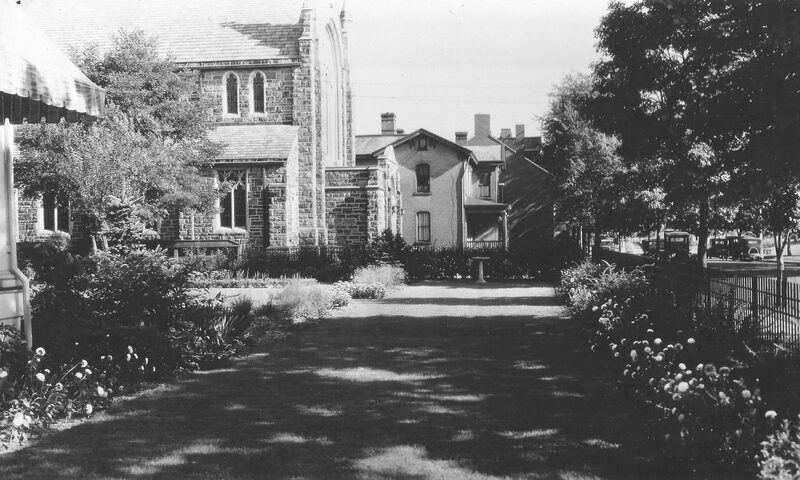 The majority of the people lived on the hill in what was called Gosford, which was lined with houses and also a place described as an old hotel, along with the Cansfield Mansion. As you turn off of the River Road onto McMillen Rd. the Monticello Park was located in the area where the Cowanshannock Trail begins and travels to Buttermilk. Maybe this is the same tradition Hose Company No. 6 carries today in providing fire service to Kittanning Borough, and being self-sufficient. 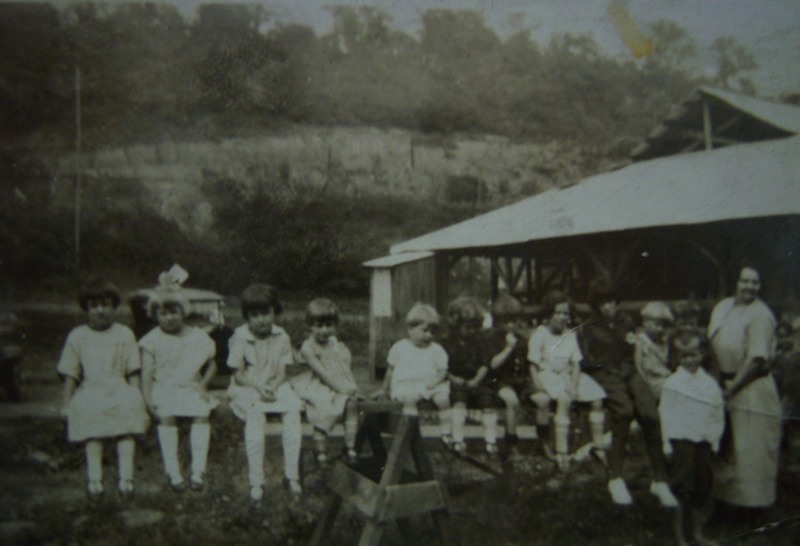 The current hose house described in the article was built around 1929 on Orr Ave. which currently is still in use, proving that the events were successful. As a side note, my grandmother Hazel Lemmon stated that she met her husband Sam(Charlie) Harmon at No. 6 square dances. They were married in 1920. I always thought that it was at the current hose house, but didn’t know then it was built after they were married. Monticello Park could have very well been the meeting place to begin their relationship. 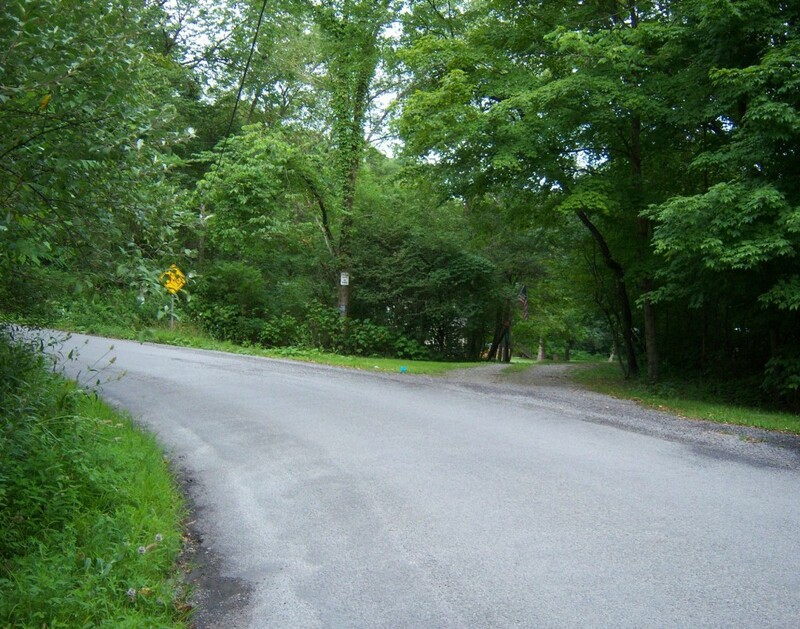 Notice the road (McMillen Road) in the background which still carries traffic up the hill to the Buttermilk area. I special thanks goes to Jim Hodgson who past away recently and I was able visit with to speak about about the park and area. He recalls as a boy going to the park and enjoying the activities. He was born early 1920’s and graciously provided pictures, and also I was able to record our conversation for a few hours of his time, which was priceless.